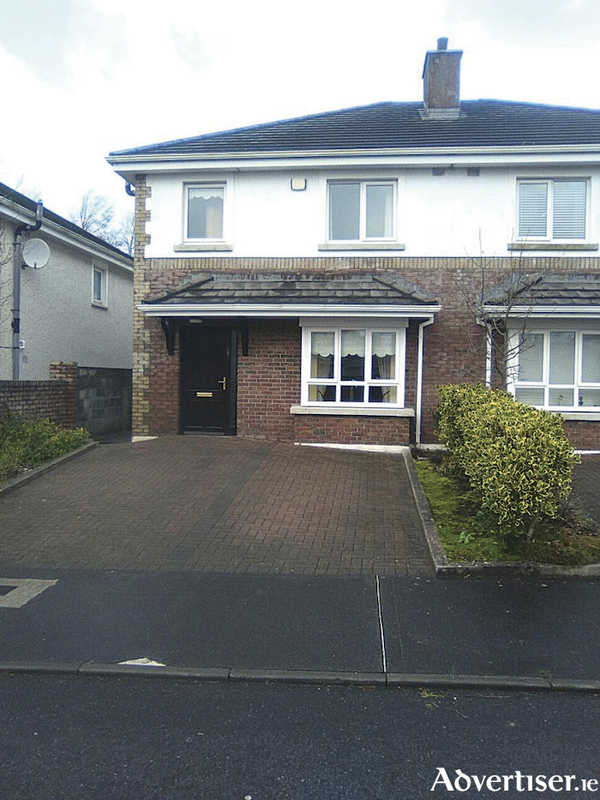 John Quinn is currently offering for sale a superb three bedroom semidetached house at No 68 Durabhan, Roscam. The property, which is in excellent condition, has an excellent sitting room and kitchen/dining room. The property has a BER of C3 and is ready to walk into. The house has gas central heating, double glazing, a luxury en suite off the master bedroom, and a downstairs wc and whb. No 68 also has a utility room. The property which has just come on the market is within walking distance of local shops, schools, church, and Galway Clinic, and enjoys easy access to Parkmore and all areas on the east side of the city. This is a top-class home in excellent condition and viewing is recommended.